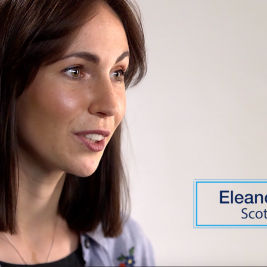 VIDEO: Ava Vosu & Charlotte Toogood, mother and daughter midwives, share their perspective on perseverance, moving forward, and appreciating the inspiring people in our lives. 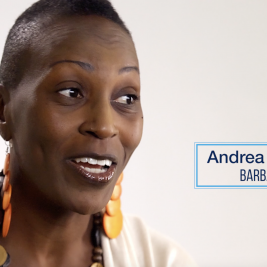 VIDEO: Andrea Jordan, a midwife trained in the U.K. and practicing in Barbados, shares her story and encourages women and girls to learn from the challenges in their lives. 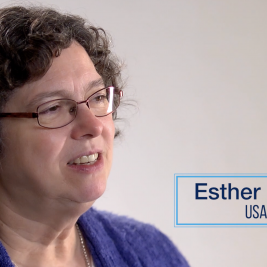 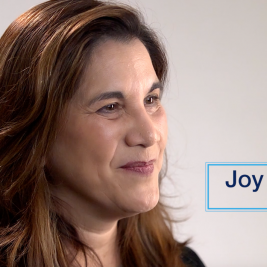 VIDEO: Joy Marini, a passionate advocate globally for women’s leadership in health care, shares how her personal experiences have shaped her advocacy for the prevention of preterm birth. 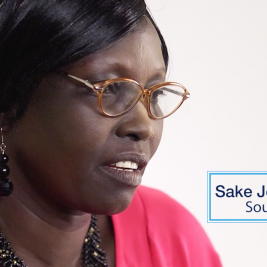 VIDEO: Sake Jemelia Beda tells her story of becoming a midwife and of her decision to try to resuscitate a newborn baby whom others believed was dead. 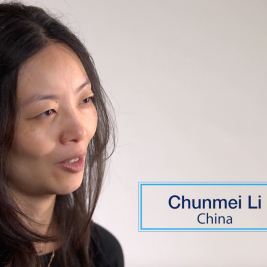 VIDEO: Chunmei Li shares her story of courage, determination and achievement in choosing her life’s path. 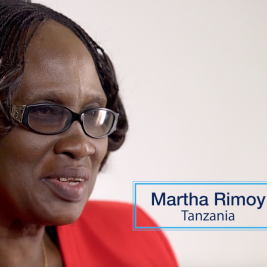 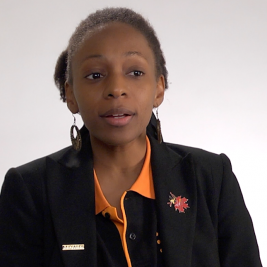 VIDEO: Martha Rimoy, National Coordinator for the Tanzania Midwives Association, discusses the many roles of midwives in advancing women’s health and rights.